OK we have all survived Week 1 of our January Challenge. How did your first week go. Mine was pretty successful even though I did only get two of my three challenges completed in time. I did get all my Christmas decorations sorted packed and stored away for another 12 months. 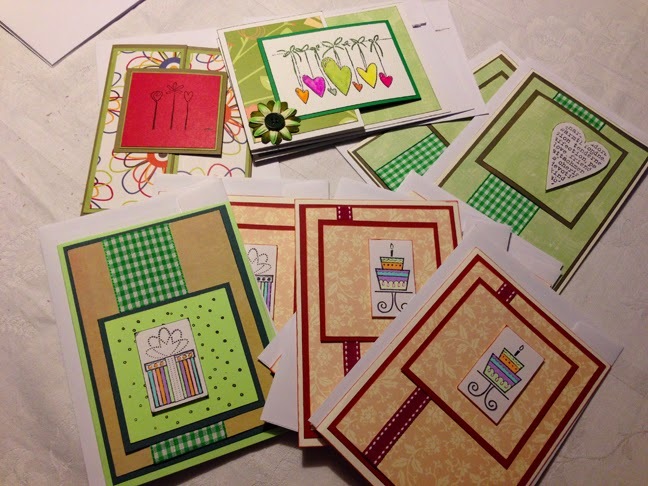 I spent a couple of evenings making some birthday cards. I have worked out i need to make at least 30 cards to cover this year. So that means I need to do more. 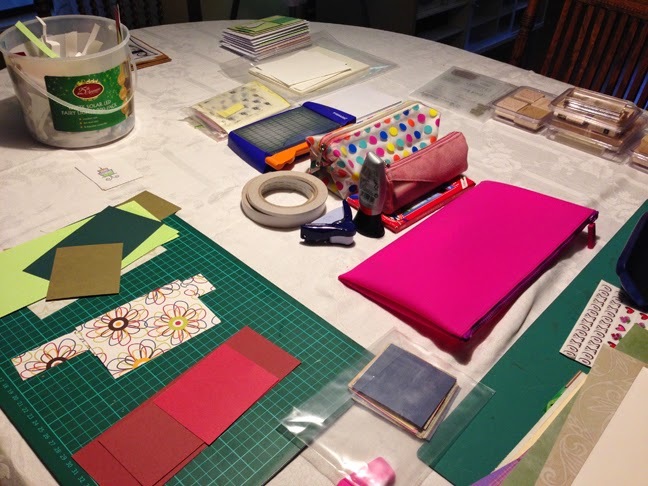 My dining table became the craft room as the real craft room doesn't have air conditioning! The only thing I didn't get to do was have my long hot bath. But with a week of very hot weather I didn't even want to walk into the hot bathroom. But as the weather has cooled down, that challenge is on for tonight. OK now for our next challenge. This week your challenge is very easy. I want you to sit down and think of something you used to do in the past that you loved doing. Something you haven't done in a long time. It could be cooking up something you haven't tackled in a while, going for a swim, playing an instrument you once enjoyed playing, a craft you haven't done for a long time. Maybe it's reading a book you loved as a child or playing in the garden. The only rules are, that you haven't done it in a long time and you used to really enjoy it. It should be interesting to see if the something you once loved still makes your heart smile or if it's best left in the past. Once again it's up to you how many times you want to do your challenge, it can be once or as many times as you like. What's my challenge going to be? For many years I did a huge amount of sewing, not only for pleasure but I also made custom made home furnishing items for a store. 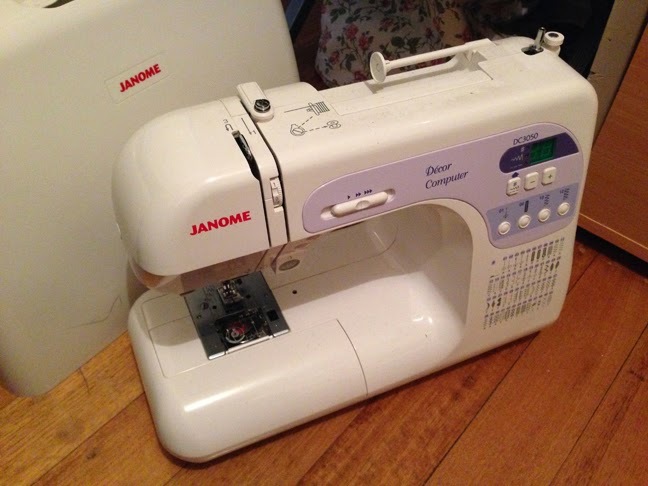 No matter how much I did I was always relaxed while sitting at my sewing machine, sewing away and solving the problems of the world. My sewing machine now has a lot of dust on it as it hasn't been touched for a number of years. So this week I am going to dust it off and have a bit of a play. I wonder if I will still love it or has this pastime runs its course, we will see. Can't wait to hear what your challenge will be. Time to blow of the dust and give this baby a try again.